An unerring focus on three elements has driven our success: Brilliant food. Flawless service. Stunning venues. Thousands of our guests across New England have experienced this alchemy since our humble beginning in 1979. 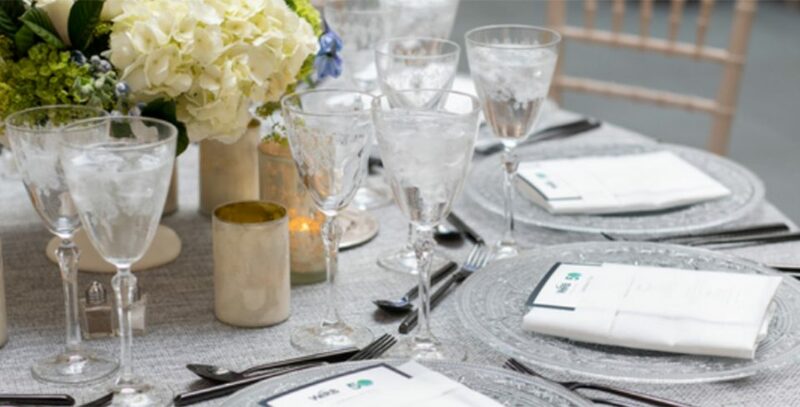 They’ve made us the region’s best-loved catering and event design company. We’ve come a rather long way from our beginnings, when founder Holly Safford set out with just a toaster oven and a glimmer in her eye. An unerring focus on three elements has driven our success: Brilliant food. Flawless service. Stunning venues.